Medicare Supplement Insurance, also called Medigap, is private health insurance that can help you to cover some of the healthcare costs that original Medicare leaves behind, including copayments, coinsurance, and deductibles. For many older adults, this coverage is unbelievably important. There’s a reason why so many doctors, hospitals, and clients consider Medicare Supplement policies the “gold standard” in coverage. 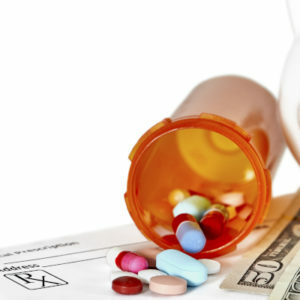 These plans can help you to save thousands of dollars every year for planned and unexpected out-of-pocket medical costs. They can offer a remarkable sense of financial and personal security, giving you the freedom and flexibility to spend your money how you want to— whether that means going out and pursuing your goals in retirement, or safeguarding your legacy for your friends and family. You may have heard a lot about Medicare Supplement plans over the years—or maybe you’ve only heard a little. In either case, there is a lot to know about these plans, and the stunning benefits they offer to millions of Medicare beneficiaries. 1.) For the foreseeable future, 10,000 adults will reach the age of 65 every single day. 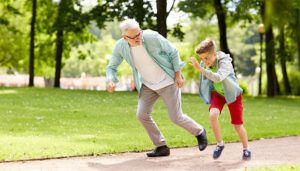 By 2030, the entire “Baby Boomer” generation will be 65 or older, and people 65 or older will account for roughly 18 percent of the population, notes Pew Research Center. The population in this country is growing older by the day. As you get older, it’s important to think about all of your healthcare options, including Medicare Supplement Insurance. 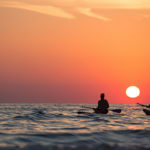 The sooner you get started planning for your future, the sooner you and your family get to enjoy the benefits, whether that means more cash in your pocket, or the chance to finally go out and enjoy that “bucket list” vacation. 2.) As of 2017, roughly 13.6 million Americans owned a Medicare Supplement Insurance policy. According to the American Association of Medicare Supplement Insurance, this marks the seventh straight year of continuous growth since 2010, when 9.7 million Americans had a Medicare Supplement plan in place. 3.) More than one-third (34 percent) of all Medicare beneficiaries have a Medicare Supplement policy in place. According to the AHIP State of Medigap 2018 report. Medicare Supplement plans are popular, and only growing more so. There’s a reason for this. With Medicare Supplement plans, you can help to defray many of the out-of-pocket costs left by original Medicare, which can quickly add up to the tune of thousands of dollars a year. 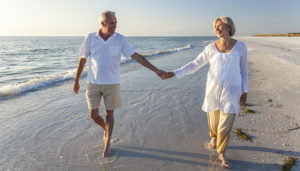 At the same time, there is a great deal of flexibility associated with Medicare Supplement plans, with different coverage options available for every lifestyle and budget. It’s important to compare all of your options, and weigh the factors that matter most to you, including coverage level, deductible, premiums, and so on. 4.) 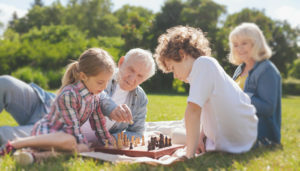 People of all age groups and walks of life make use of Medicare Supplement policies. For example, 53 percent of Medicare Supplement policyholders are between the ages of 65 and 74, AHIP reports. 30 percent are 75–84 years old, 12 percent are 85 or older, and 4 percent are younger than 65. When it comes to Medicare Supplement Insurance, it’s all in the timing. In other words, when you enroll in Medigap may affect your ability to secure coverage, and how much you’ll end up paying in the long run. Generally, you will be eligible to receive Medigap coverage if you are already signed up for Original Medicare, Parts A and B. Most experts agree that the best time to shop for Medicare Supplement coverage is during your Medigap Open Enrollment Period: the six-month window beginning on first day of the month that you are both aged 65, or older, and are enrolled in Medicare Part B. During this window, you can shop for a plan with guaranteed issue, which means that insurance companies may not use your medical history or pre-existing conditions to charge you more for coverage, or deny you coverage. It is usually possible to change or update your Medicare Supplement plan down the line. 5.) Many older adults aren’t getting the best possible deal on Medicare Supplement plans—and many more aren’t looking. Finding the best Medicare solution for your needs can be tricky. We get it. The health insurance marketplace is ever-changing, and there are a lot of myths and misconceptions out there. 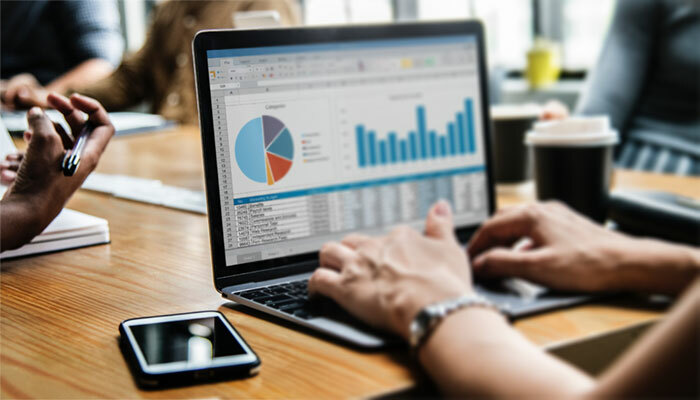 It can be intimidating to shop around or research your options on your own—but if you don’t do your research, you could be leaving, often significant, money on the table. Fortunately, you don’t have to go it alone when it comes to Medicare Supplement Insurance. 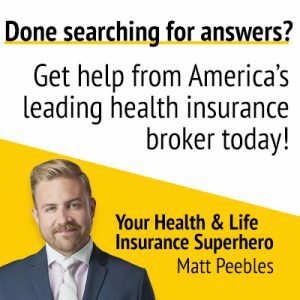 An experienced health insurance consultant, like Matt Peebles of the Enrollment Specialists, can help you research, customize, and choose the coverage options that will work best for you. And here at the Enrollment Specialists, this top-notch personal service will never cost you a cent. Medicare Supplement Insurance is a key way to protect your health and your finances, and it’s important to go in with as much knowledge and insight as possible. That’s where Matt and the Enrollment Specialists would love to step in and help. At the Enrollment Specialists, we don’t believe in cookie-cutter care. 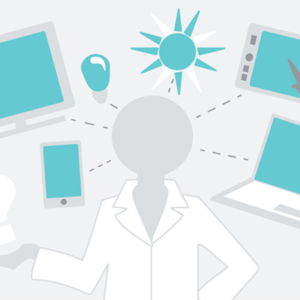 As your consultant, Matt will sit down with you and truly get to know what makes you unique. From there, he’ll help you customize the insurance policy that will best suit your needs, working with you at every step of the way to make sure that your costs are always minimized and your coverage is at its peak. More importantly? 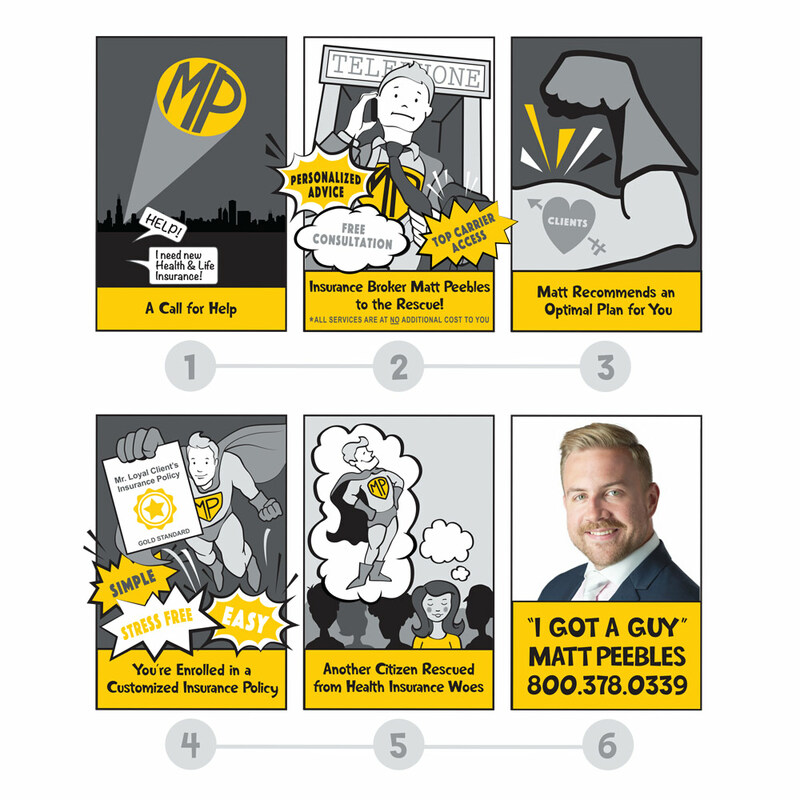 Matt won’t just be your health insurance broker; he’ll be your own personal healthcare insurance consultant, for the entire life of your policy. Even after you enroll, Matt will be your main point of contact whenever you have any questions or concerns about your coverage. 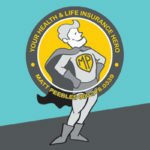 Whether you need some quick advice or help with a more complicated policy concern, this health insurance superhero will be there, always ready to work with you and never more than a quick phone call away. With the Enrollment Specialists, you’ll always be able to get hold of a real person and receive stellar customer service from someone you know and trust, no frustrating call centers or online chat rooms required. Ready to get started finding the Medicare Supplement Insurance coverage that will truly work for you? Don’t hesitate to drop us a line today to keep the conversation going. 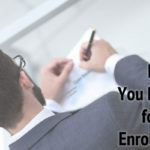 ← What Is a Health Insurance Deductible?